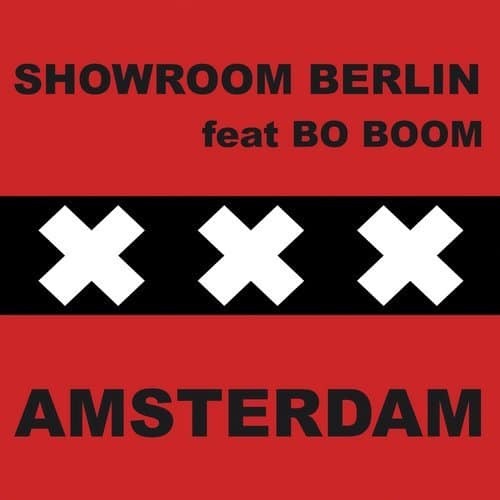 Showroom Berlin has nothing to do with fashion this time, but actually with music. 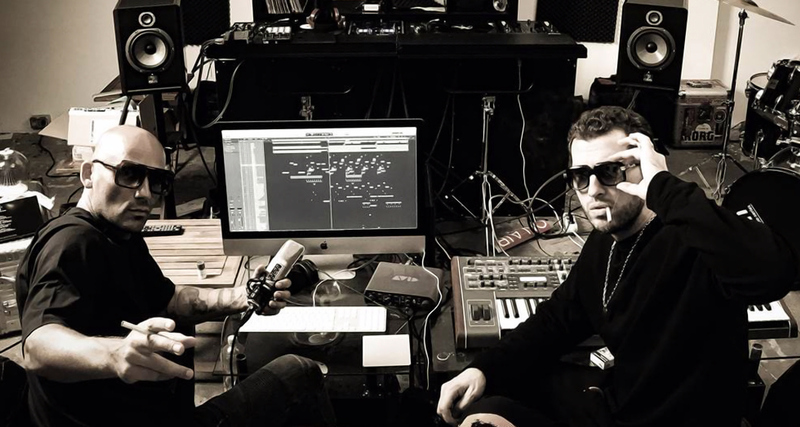 The project was born as a fundamentally new approach to music production and broadcasting. 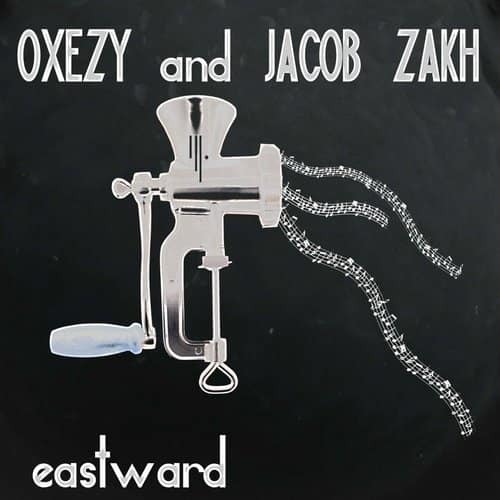 The idea to mix juicy minimal-techno and tech-house tracks with old classic hip-hop and commercial genres was embodied in a concept of an online radio in November 2013. 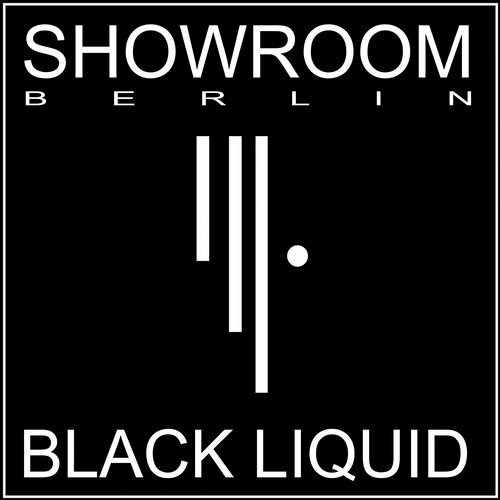 Searching for a “dirty sound” Blakn and Antoine Montana produced the first EP – “Showroom Berlin - Black Liquid” that was released on vinyl and in digital on the self-titled label Showroom Berlin Records. 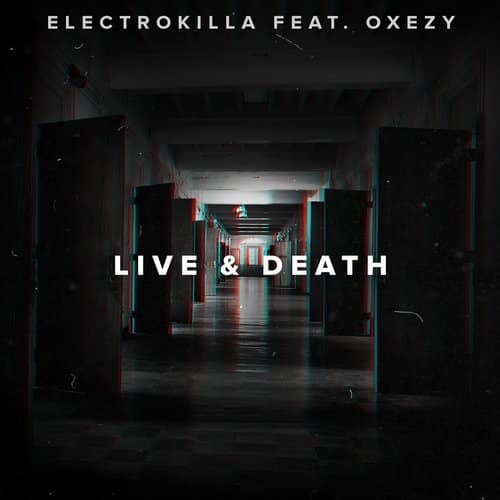 2018 started with the release of the first LP “King Of The Pack”, which is a merge between techno, deep house and hip-hop. 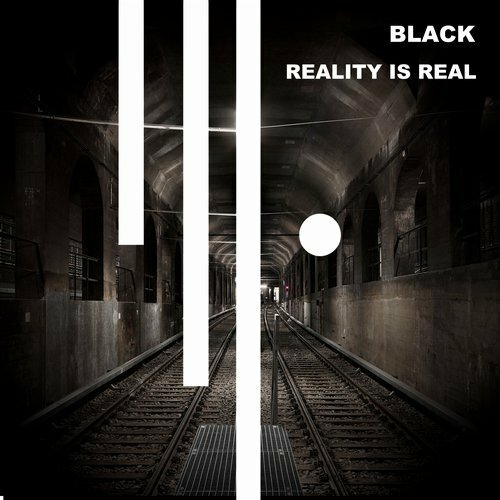 Today Showroom Berlin is a unique selection of electronic music that is produced and streamed online from Berlin via all possible platforms. 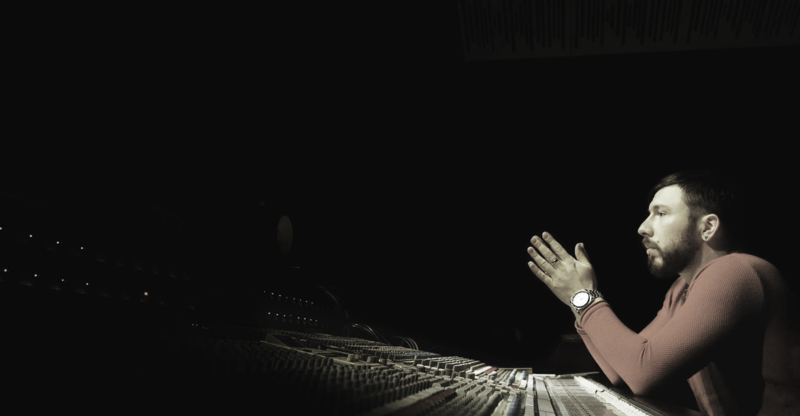 Started his musical education in childhood. 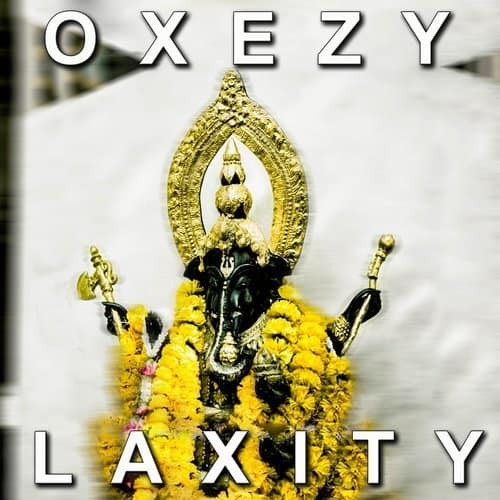 In early 2000-s comes out with first releases in psychedelic trance and progressive house. 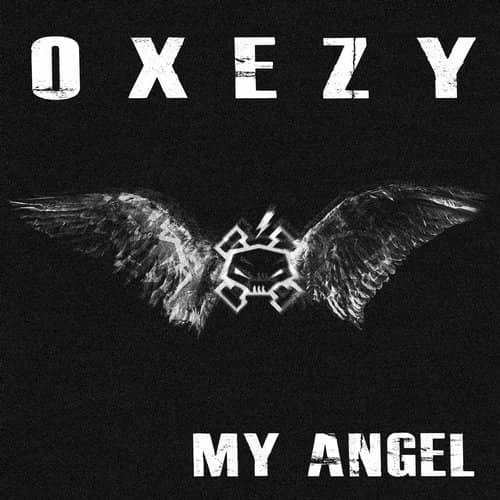 After some years of producing, several releases in EDM and electro house, finally finds himself in minimal-techno. 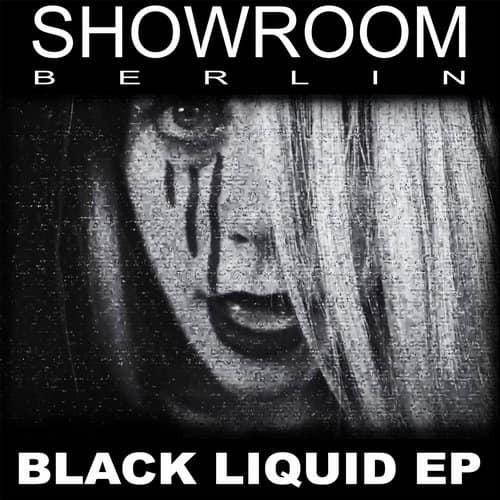 In 2014 took part in the first EP of Showroom Berlin with the track “Twin Brain”. 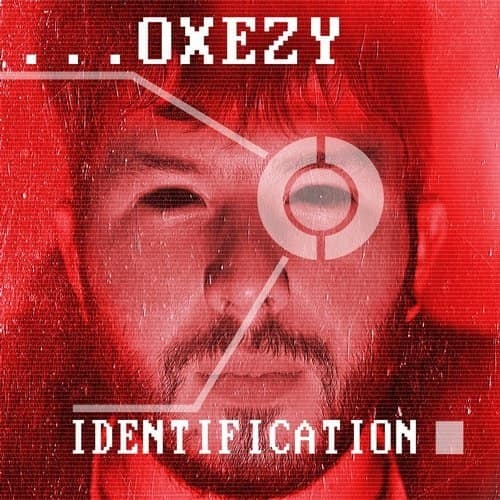 In the last couple of years Oxezy was releasing singles on Showroom Berlin Records and managed to create his unique and authentic sound. 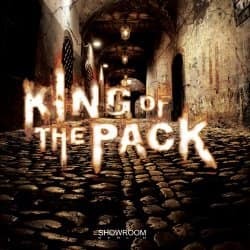 In 2018 took part in production of Showroom Berlin LP “King Of The Pack” as a sound engineer. 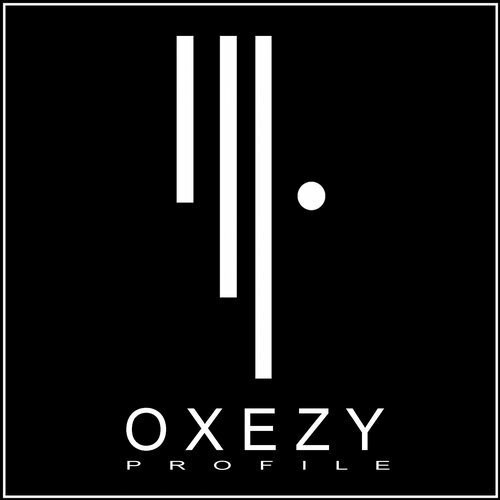 Today Oxezy is working on his own LP and remains part of Showroom Berlin team.